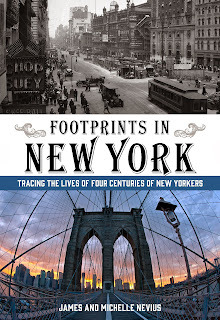 Saturday, April 25, at 1:00 p.m.
On April 25, 1865, Abraham Lincoln’s funeral procession wended its way through Manhattan so that the president could lay in state at City Hall. 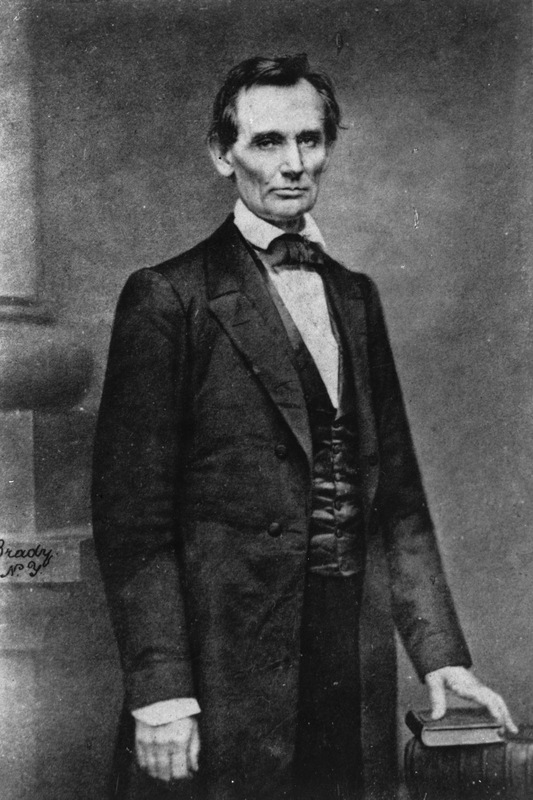 Just ten days earlier, the president had been assassinated at Ford’s Theater in Washington and his murderer, John Wilkes Booth, was still on the loose. 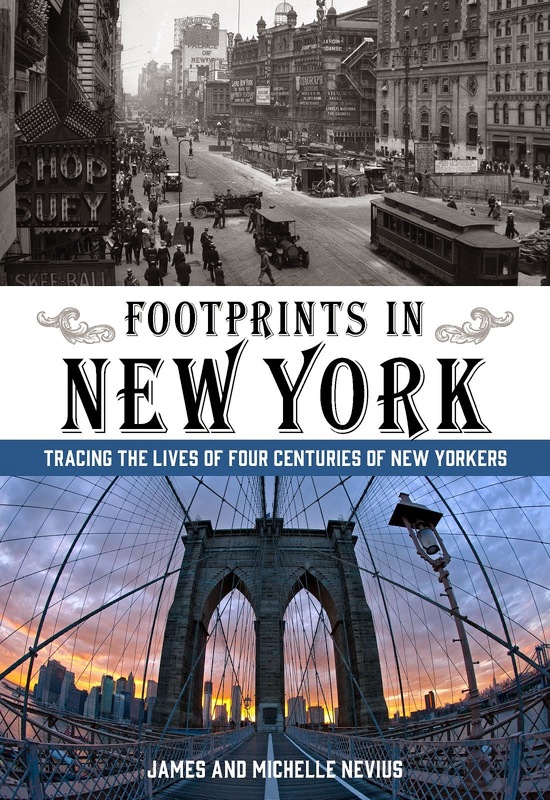 Using the Abraham Lincoln chapter of James and Michelle Nevius's most recent book, Footprints in New York, as a starting point, we will walk the streets that Lincoln knew in New York, visiting spots connected with his rise to the presidency and ending at City Hall Park, where tens of thousands of mourners gathered to pay their respects 150 years earlier. Stops will include the Cooper Union, Haughwout’s china store, one of Mathew Brady’s studios, and reminders of the Civil War Draft riots. Space is limited and reservations will be taken on a first-come, first-served basis. Payment by cash or credit card at the time of the tour. Meeting place will be sent to you when you reserve. Postcard Thursday: "Lincoln's Death Chair"